The passports for cruises FAQ page provides American citizens with answers to the most frequently asked questions about passport requirements related to cruising. Discover if a passport is required to go on a cruise, when to obtain one, where to get it and how quickly you can acquire your travel document. 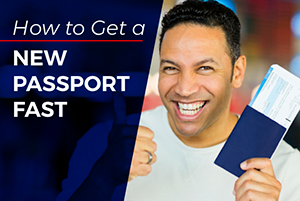 The general rule is that all adult U.S. citizens arriving by sea from Bermuda, Canada, the Caribbean, or Mexico must have a valid passport book or passport card. There is an exception for passengers of closed-loop cruises. If you board a cruise ship at a U.S. port, travel only within the Western Hemisphere, and return to the same U.S. port on the same ship, you only need to present government-issued photo identification and proof of citizenship. Therefore, you can present a valid driver's license and a birth certificate. 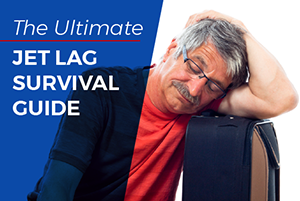 You still may need a passport to enter the foreign countries your cruise ship is visiting. 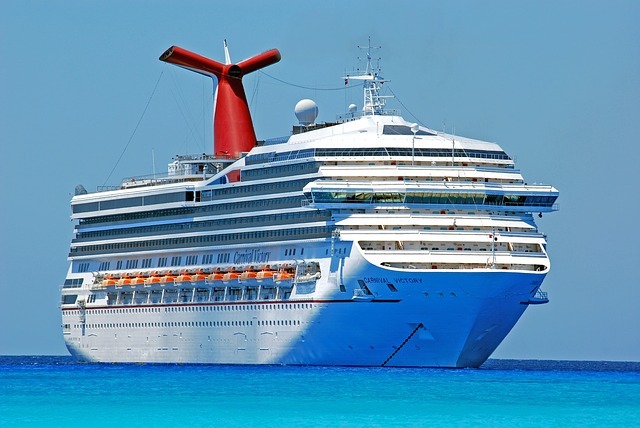 It is always a good idea to contact the cruise line to verifiy travel document requirements. For more information, check out the links to visitor-submitted questions below. If you have a question about passports for cruises not answered in our FAQ, then you can submit it in the comment section at the end of the page. NOTE: Your question will only be answered if you request email notification on the thank you page that you will be sent to after making the submission. Your question will be answered and possibly posted as a new page on the website. Once the answer is posted, we will send you an email to notify you of the fact. 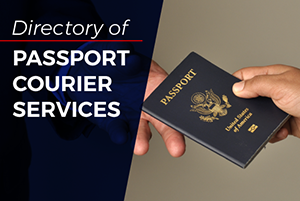 You will receive no further emails from U.S. Passport Service Guide. Question: If we are leaving Miami on a cruise to Belize and Roatan, Honduras then returning back to Miami, do we need a passport? Answer: A cruise . Question: We are planning on taking our 13-year-old grandson on a cruise this summer,probably to the Bahamas. Does he need a passport? It could possibly . Questions: We are going on a cruise from September 1st to the 8th to Bermuda. Actually it is a closed-loop cruise (New York-Bermuda-New York). My husband's . What is the best way to get a passport for a cruise in 3 weeks? Question: I don't have a passport and it's Dec 21. I plan on going on my cruise on Jan 14. What is the best way to get my passport in time and how much . Do I have to get a brand new passport if I was issued a passport as a minor. Question: I was under the age of 16 when I first got my passport. I am going on a cruise next year. I was wondering the process I would have to take . My daughter needs a passport in about 6 weeks - where or how can she get one? Question: My daughter needs a passport before April 21st. She works from 8am to 4pm M-F and cannot take time off. How can she accomplish this? She . Do I need a passport for a cruise to Mexico? Question: Going on a cruise in two weeks and have never had a passport. I'm aware I can have on expedited using a service but don't want to incur extra . What documents are required for a minor to debark in Mexico from a cruise ship? Question: I am trying to find information about obtaining a passport for my daughter (aged 14) and about the required documents needed for her to debark . Question: My daughter was born in the USA. I am a permanent US resident. My daughter is 6 year old. She has a birth certificate. Does she require a . 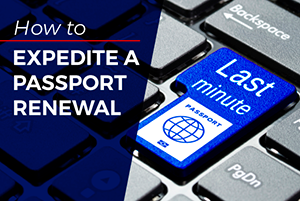 Do I need to renew my passport before my cruise? Question: I am going on a Mediterranean cruise in late September and will return in the first week in October. The cruise starts in Spain, goes to France . Do children need passport to travel by cruise from Puerto Rico to New Jersey? Question: Person is doing an open jaw cruise from San Juan Puerto Rico To Bayonne New Jersey, do their children 17 and younger need a passport? Answer: . Question: My husband cannot get a passport because he owes past child support. He has been paying faithfully over 23 years. We really want to go . Question: My daughter will be 13 at the time of travel. We will be leaving Florida and going on a 3 day cruise to the Bahamas. We will then be returning .